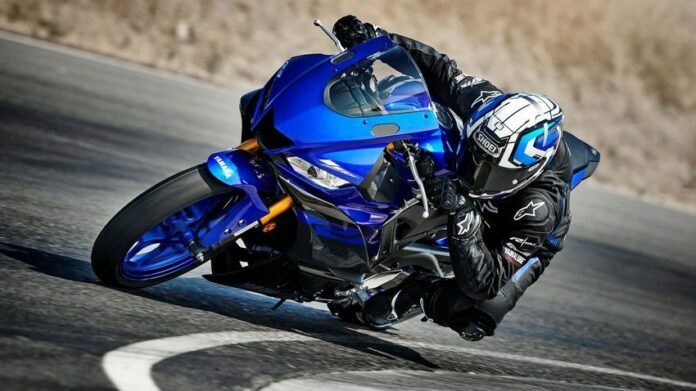 When it comes to hot 300, there are almost no models on the market form the Japanese Big Four (Honda, Kawasaki, Suzuki, and Yamaha). Considering how popular these bikes were just a few years ago, it is baffling. 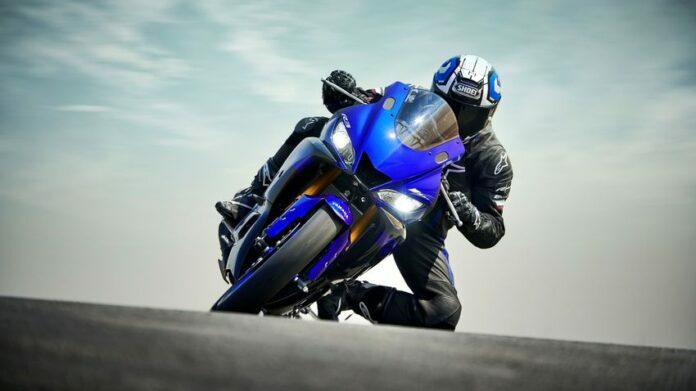 Yamaha’s new YZF-R3 seems to be aiming at that particular market segment and since there is very little if any, competition, all indicates that it will be a huge success. 2019 Infiniti YZF-R3 has some big shoes to fill. 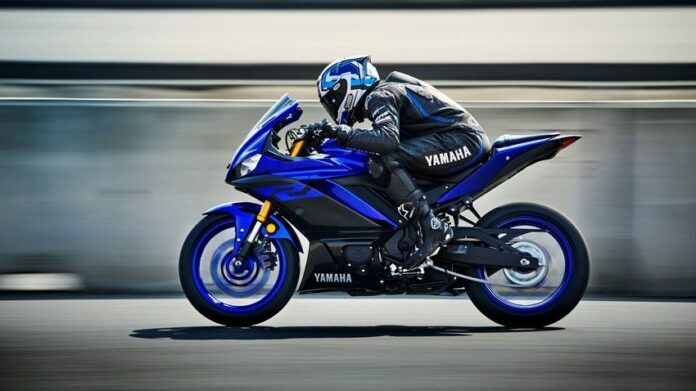 Its predecessor has been the best-selling Yamaha’s model in the United States, despite somewhat obsolete design. The company took notes of customers’ complaints and did an entire exterior redesign, giving the new R3 sporty and aggressive look. It also comes with an ingenious a frame slider, allowing it to be adjusted without the need for drilling holes in the frame. The gas tank is also new. 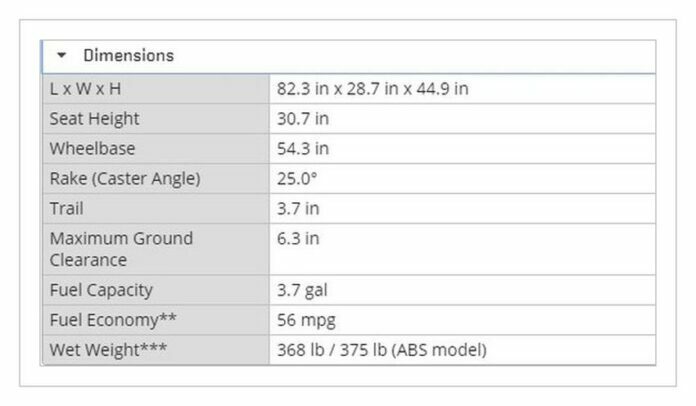 It is lower, but wider than the previous model, but still holding the same amount of fuel, 3.7 gallons. 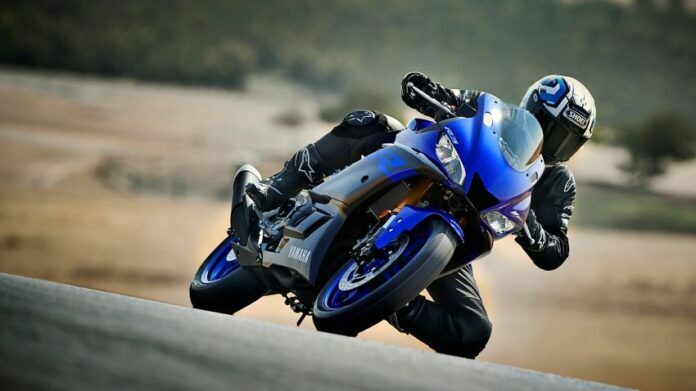 It is now easier to grip it with your legs and it is made of plastic, which is a smart move since racing bikes tend to suffer more falls and replacing a plastic gas tank is considerably cheaper than it is with a metal one. Both front and rear lights are LED, keeping in line with the times. Paired with revised handlebar position, the sitting position is more neutral and ergonomics are significantly improved over the previous version. Some things are unchanged. The engine is the same, 321 cc parallel twin with 8 valves, with 41 horsepower at 10,750 rpm and 22 feet-pounds of torque at 9,000. The frame is also old, a steel trellis one. The new model comes with Dunlop’s SPORTMAX GPR-300 radials, which is an upgrade over the old bias-ply tires. The suspension is also changed, making the ride much stiffer experience. The six-gear transmission may seem like an overkill for this small engine, but fifth and sixth gears are overdrive. Maximum speed can be reached in fourth, while the last two are simply for maintaining it, making life less noisy on those long freeway rides and commutes. 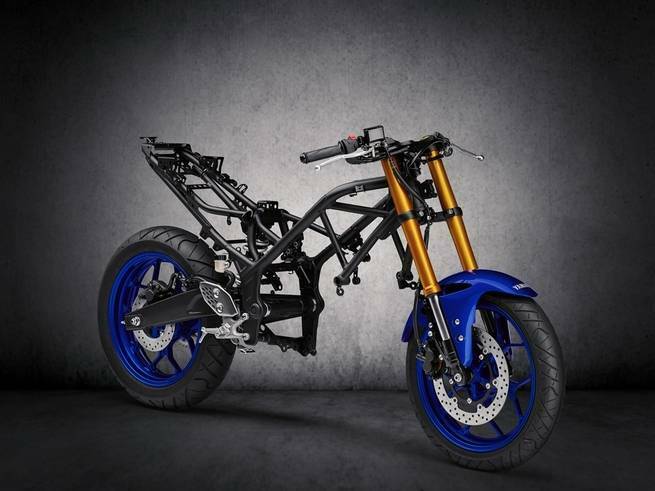 That is not to say that bike can’t handle windy roads, on which its stiff suspension really comes into play.